Paul McCartney World tour from 1989 to 1990, 2ND NIGHT AT DOME could be one of the best titles that are live in Japan for Japanese fan. Now we release first title live in 1989. Off course the title that we relase is not orginary one. The US tour in 1989 started from 5 concerts at LA Forum. 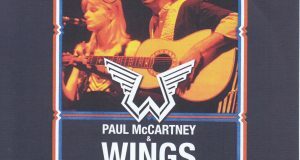 Paul was played there since world tour 1979 as Wings. 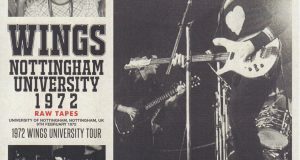 And especially the concert in November 27 was very special and unique one. Stevie Wonder joined the concert and played Ebony And Ivory with Paul and the band. 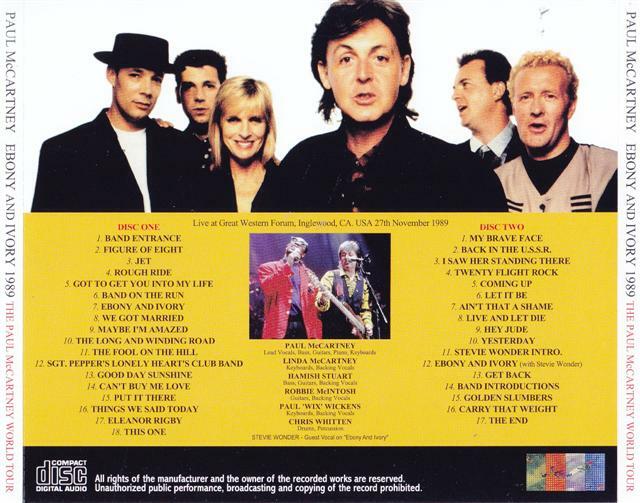 In 1982 when the song is big hit Paul had not played the concerts, so everybody thought Paul and Stevie did never play it . 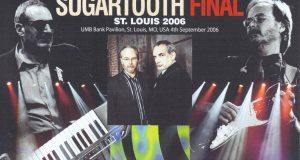 But in the setlist of 1989 concerts Ebony And Ivory were included, Hamish Stuart who is best partner of Paul then sang the part that Stevie sang for Ebony And Ivory. It was played first part of the concert and the audience excited at the play. 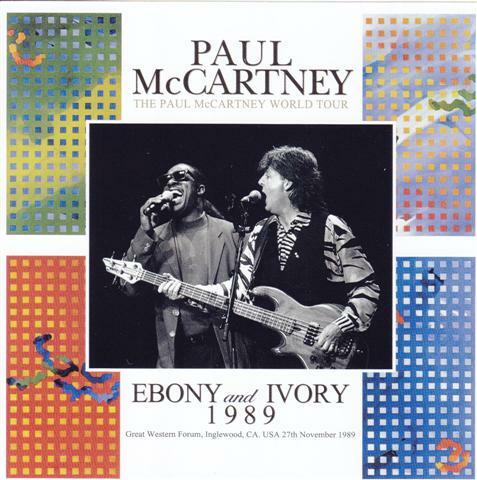 But it was not played during 1990 Japanese tour, so Ebony And Ivory was attractive in 1989 concerts. Well so on November 27, 1989, LA, the miracle occurred. Stevie Wonder joined and played it with Paul. The concert was included Ebony And Ivory with Hamish in the setlist and played it already. And Paul is very good vocal condition, so the concert was really fantastic. Moreover in the encore Paul called Stevie, they played Evony And Ivory again as original member. It was really surprised and exceptional performance. The audience was so much excited. Actually after about 20 years later, Paul and Stevie played Ebony And Ivory again at White House. But it is one and only performance until then. This historical co-star performance is by JEMS, so the sound is very clear and fantastic. And moreover we adjust pitch on the JEMS master, and removed several gaps from The Fool On The Hill Disc 1. And we adjust up and down volumes by flaw of PA. Limited press CD, Please enjoy miracle live with best sound than ever.